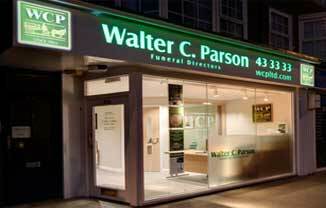 Plympton Funeral Directors Walter C. Parson are a family business established in 1842. It has, either by inheritance or acquisition, remained in the family over seven generations. Nestled in the shadow of St Mary’s Church, we purchased our Plympton office in 1976. This office is also home to our comprehensive workshop facilities and Company vehicle fleet. 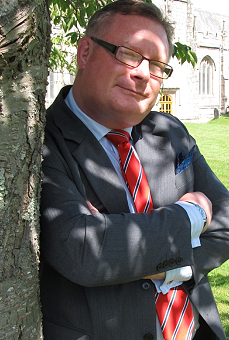 Keith Peacock, LeighAnne Wright and Shaun Harrison are your Funeral Directors for the Plympton and Plymstock areas, available to help with all your important arrangements at anytime. 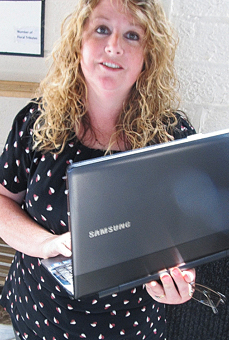 Our Plympton office serves Plympton, Plymstock and the surrounding areas. Upfront with prices, in front with service. Feedback "I am very grateful for all the kindness and consideration shown by you and your staff"
Feedback "You were all very professional making it a memorable event"